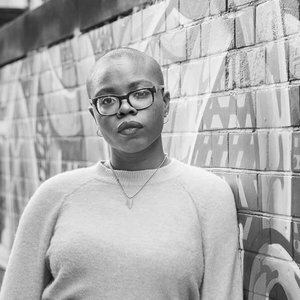 Paula Akpan is a London-based journalist and speaker. She is a founding director of Black Girl Festival, the UK's first arts and & cultural festival celebrating black women and girls. She is also the co-founder of the "I'm Tired" Project, an award-winning photography campaign and international workshop programme.